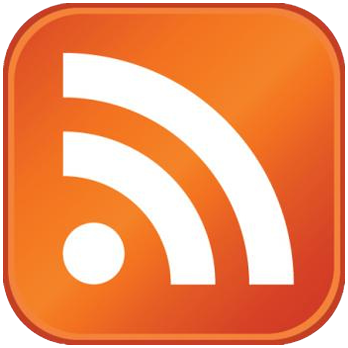 Overview: We haven't heard from the pioneering duo in quite some time. But, their self-titled album brings back all the memories. 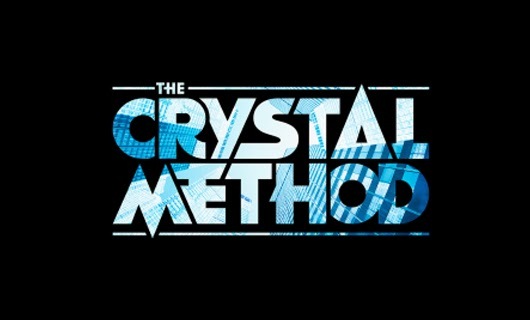 After all these years, The Crystal Method still sounds like, The Crystal Method. It's not a bad thing, because their Electronic breaks sound rather nice in a music world filled with hard Vocal Electro Progressive tunes. Even though it's not as poignant as Vegas (though, I don't think anything will be), it's still a good listen. They even have a song with LeAnn Rhymes, Yes... that LeAnn Rhymes.